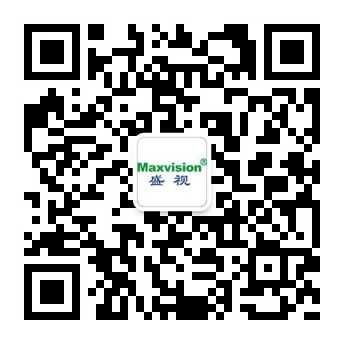 Office automation system - Public security and e-government - Maxvision Technology Corp. It makes office work electronic and digital with help of information technologies, aiming at creating smart offices and enabling all office workers to work under a single desktop environment. As an efficient “communication and cooperation” system, it manages the exchange and interaction among individuals and groups effectively, integrates and optimizes all information resources of government agencies and enterprises comprehensively and adjusts flows more flexibly, in a bid to achieve management and core competitiveness improvement for government agencies and enterprises.